Last summer, I spent two weeks working from home while my 5-year-old and 6-month-old caroused and conspired and annoyed and aggravated and whined and cried and pooped themselves behind me. (Not all of those applied to both kids.) We traveled some, which isn’t exactly a barrel of laughs with children, and we’ve considered the camp conundrum to get some relief, but that’s not always an easy trade-off either. The lack of structure inherent in a summer without camp or school is terrible for both kids and parents, especially parents who need to get some stuff done every once in a while. It’s not easy to get anything done when you have kids at your ankles, and that includes going to the bathroom and making phone calls and eating food and sitting by yourself in the corner, crying. Kids are tough. Bored kids are tougher. Why aren’t teachers paid more again? It’s not easy to entertain a 5-year-old, at least not in ways that don’t make you feel guilty (i.e., starting a Marvel movie marathon that lasts two weeks because wow, there are a lot of Marvel movies now) or break the bank (the dreaded summer camp). I don’t know how teachers do it. And I wish they were doing it right now. Spend a week dealing with this nonsense, and it’s impossible not to come away with an appreciation for your kids’ teachers — and that is an understatement if there ever was one. I will carve my son’s next teacher a sculpture made out of cheese when I drop him off for his first day of school this fall. I will eat that sculpture right in front of her if she asks me to, so long as she takes my kid for eight hours a day for the next nine months. We all know teachers, either simply because we went to school, or because we have a friend or a family member who is one. I have an older brother who is a teacher, and while he’s a fairly patient guy, I feel like — in order to handle the daily responsibility of not merely dealing with, but actually actively teaching and inspiring other people’s children — he must get blasted with patience gamma rays because I can’t even handle my own kids most of the time, and that’s on a good day. Teachers are superheroes. 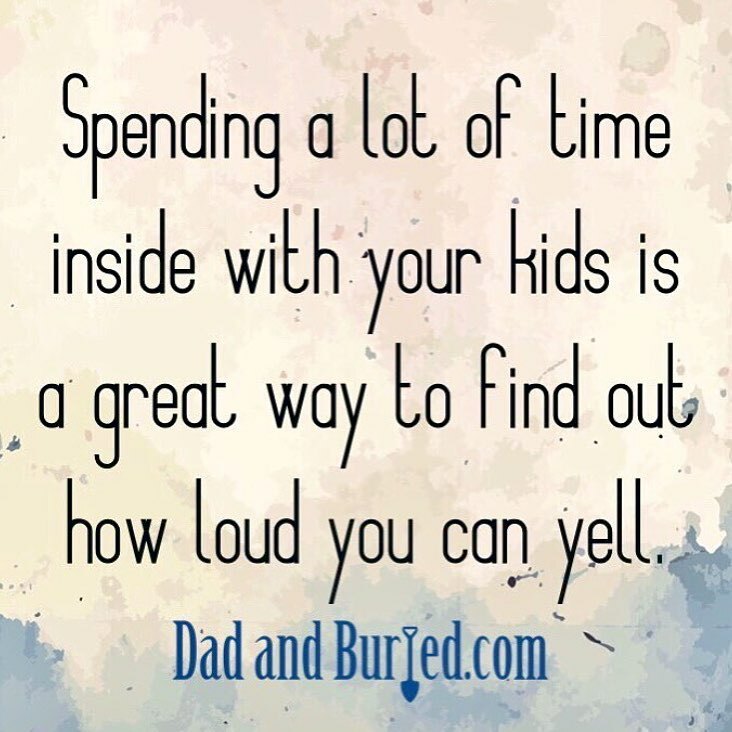 To be fair, I would feel that way if all they did was sit in a room while my kids were in a cage watching TV 180 days a year, so long as they were dealing with them instead of me. Except that’s not what t hey do; they do so much more. When our kids are little, they parent them for us. They watch out for them, they play with them, and they read to them. When our kids are older, they mentor them for us. They teach book smarts and social interaction. They encourage them and they discipline them and they guide them. They do it all. Sure, some of them are terrible. Some of them are jaded and cranky. But those people exist in every profession. And really, it’s amazing that more of them aren’t jaded and cranky. All of us have had one that was special, one that we remember fondly, one teacher that we can name and say they encouraged us or set us on a path or even changed our lives. But every teacher deserves recognition — even the bored, cynical ones. 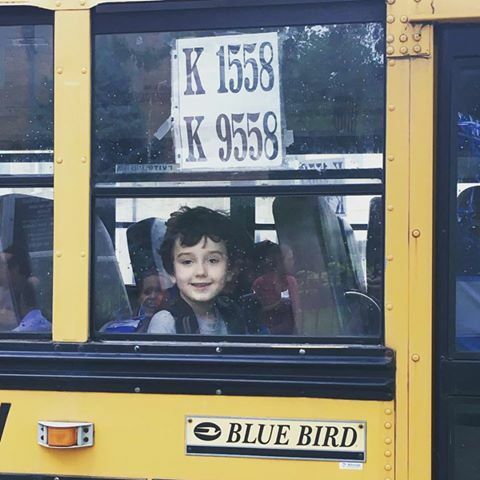 If you want to home-school your kids, go right ahead. But I’m happy to hand them over to people who, for some insane reason, have decided to devote their lives to educating and caring for and yelling at kids. Better them than me. And thank God for them.